where to find a atx chamber pro II wheel ? You didn't mention.....what offset are you looking for? It seems they are out there in 5x5 pattern with -24mm offset, but guessing that is NOT what you're wanting. hey yeah that is what im looking for... with around 4 inch back spacing which is perfect for what i need. out just far enough not to rub.. but not sticking out too far. I mean, take a couple weeks to get, but not discontinued. I feel like maybe I'm overlooking something though as it sounds like you exhausted searches. 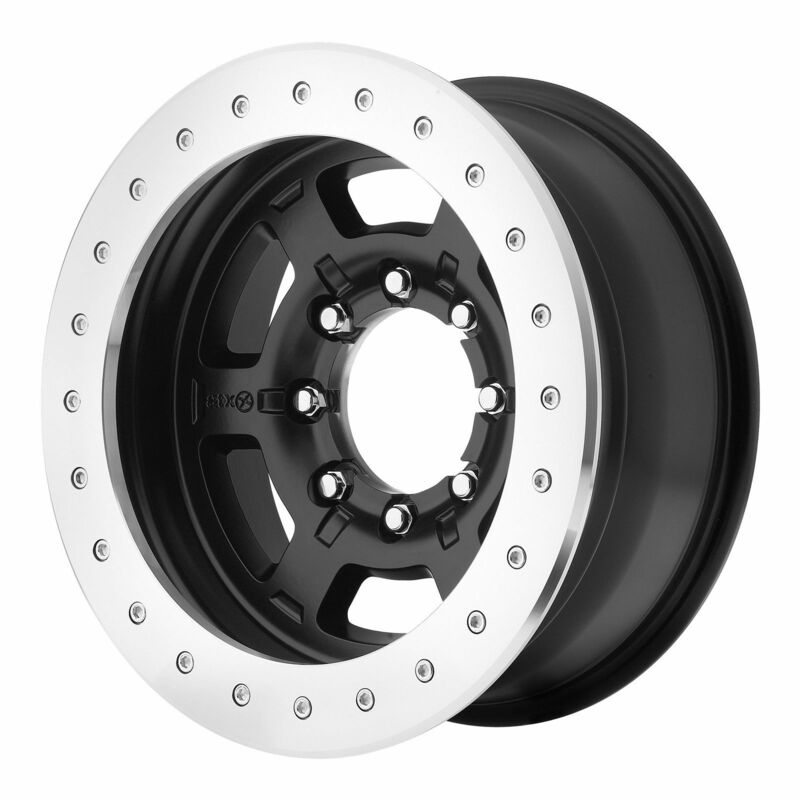 yeah it says they have them on the website.. but they just drop ship from the distributor and they said they discontinued the wheel and have no more in stock.. so just figured maybe a shop might have one or two sitting around. That's interesting. Seems like that is a popular wheel for them to kill off. Quick Reply: where to find a atx chamber pro II wheel ?